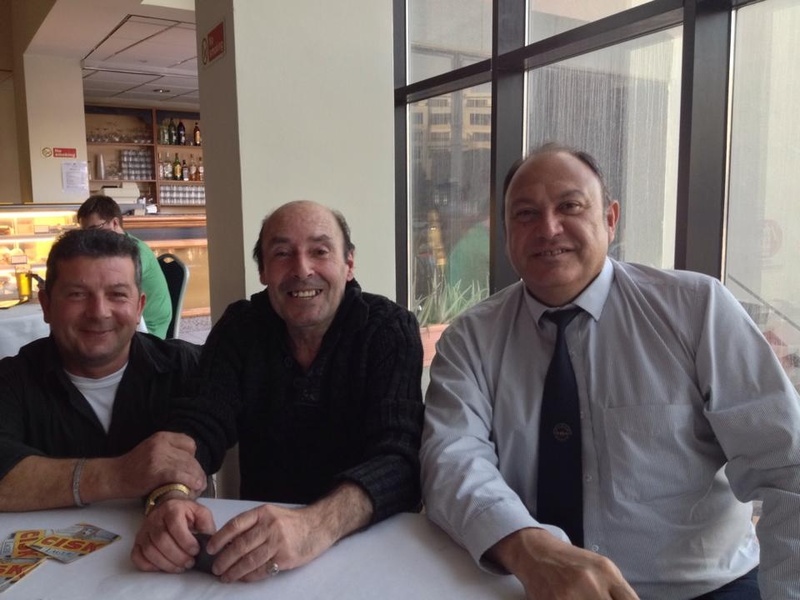 The U21 European Championships had a VIP visit this Sunday: Paul Mifsud, former snooker and english billiards champions, from Malta, appeared to support local players in the competition. «It’s always a pleasure to see snooker and quite fulfilling see so many Malta players on our tracks. I only hope they can be as happy as I was in snooker», tell us the 69 years old former champion, who had a good chat with EBSA president, Mr. Maxime Cassis, in the local of the event. Mifsud refuse to point the future winner. Who thinks more and more about winning the tournament is runner-up from 2014, irish ace Josh Boileau. «I hope so, but it will be difficult. At least, expect to show my best snooker in these European Championship», said the irish youngster from St. Conleth’s Club, in Kildare. Boileau is coached by PJ Nolan and advised by former player Tony Thorpe, 60. «He’s a humble and good guy. Practices four to five hours a day, six days a week. Can get there, at his best. But polish Filipiak, Rhys Clark, Lukas Kleckers are also in the run».